Alan Moore’s quintessential horror series has set the standard for a terrifying examination of the works of H.P. Lovecraft. It is being universally hailed as one of Moore’s most realized works in which the master scribe has controlled every iota of the story, art, and presentation. The result has been a masterpiece like no other, unparalleled in tone and content, and a true must have addition to his essential works in the field. 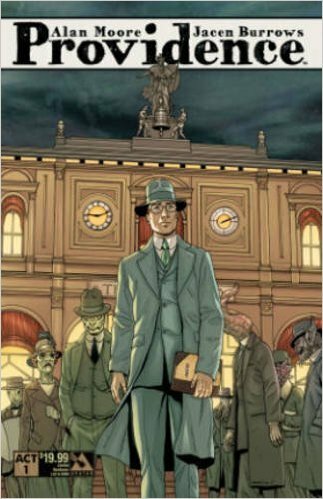 For a limited one-time run, Avatar Press is presenting a collected Providence Act 1 Hard Cover edition that contains Providence issues #1-4, and all the back matter, which is limited to 6,666 copies. This edition will not be reprinted, there will not be a softcover edition, and this material will not be printed again until the complete collection is available in the far distant future. Don't miss your chance to enjoy the first piece of a true horror masterpiece and enter the creeping world of Providence. “[A] vivid portrait of a world gone insane,”* S. M. Stirling’s New York Times bestselling Novels of the Change have depicted a vivid, utterly persuasive, and absorbingly unpredictable postapocalyptic wasteland in which all modern technology has been left in ashes, forcing humankind to rebuild an unknowable new world in the wake of unimaginable—and deliberate—chaos. 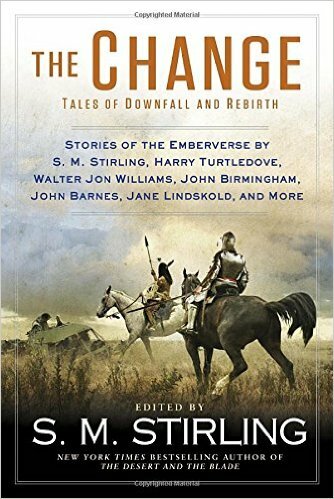 In The Change: Tales of Downfall and Rebirth, S. M. Stirling invites the most fertile minds in science fiction to join him in expanding his rich Emberverse canvas. Here are inventive new perspectives on the cultures, the survivors, and the battles arising across the years and across the globe following the Change—from the ruins of Sydney to the Republic of Fargo and Northern Alberta to Venetian and Greek galleys clashing in the Mediterranean. 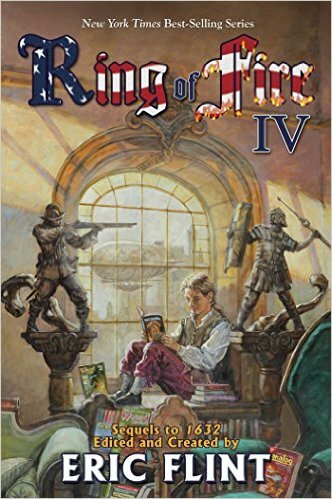 These adventures revisit beloved people and places from Stirling’s fantastic universe, introduce us to new ones, and deliver endlessly fascinating challenges to conquer. Transported to an alternate version of earth where WWII no longer rages, Matt Reddy and the crew of the Asiatic Fleet destroyer USS Walker have been trying to find their place in a strange new world—only to now face a game-changing conspiracy. Reddy and his crew fight alongside the felinoid Lemurians and Imperial allies to keep the reptilian Grik, a race growing in supremacy, from reconquering the Lemurians’ ancestral home on Madagascar. But exhausted, far from reinforcements, and wildly outnumbered, the odds seem greater than ever before. As the war teeters on a knife-edge, a tipping point may have been reached at last—and cold steel and hot-blooded valor will remain the ultimate weapons. 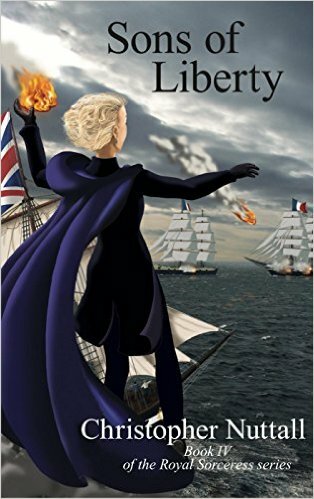 In ‘Sons of Liberty’, Gwen is sent from the relative safety of London to the colonies, where an undercurrent of revolution still abounds and intrigue and espionage are essential to keep the enemy at bay. But who exactly is the enemy? 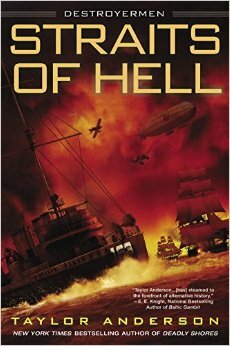 In the latest book in this exciting alternate history series, Christopher Nuttall expands Gwen’s horizons beyond Europe into the New World.